Enjoy the mountain summer in the Dolomites from its best side. The Residence Ciasa Crazzolara is located in the heart of the walking paradise Alta Badia. You can start directly from our home and enjoy a vast variety of walking paths and tours of any level. Popular areas are e.g. the different mountain huts and paths in the natural park “Fanes-Sennes-Prags” and the “Puez-Geisler”. 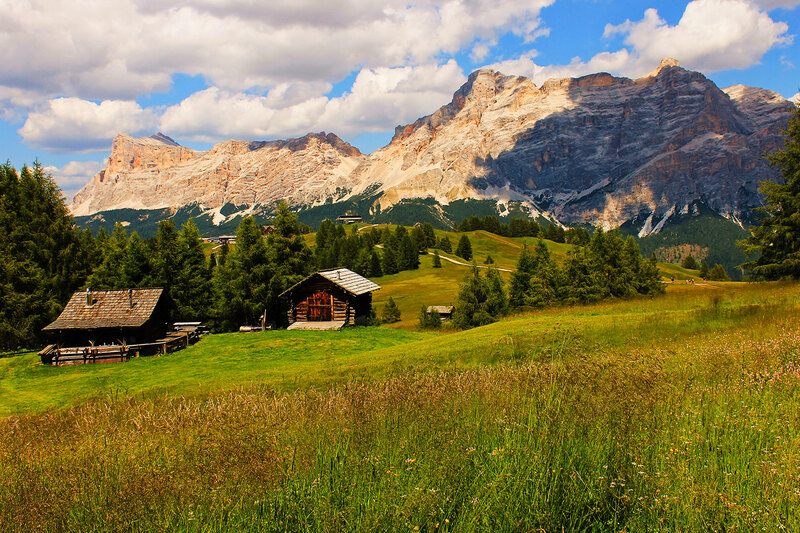 In summer Alta Badia is an ideal destination with its manifold activities: climbing in the Dolomites and the 5 climbing gardens of the region, cycling on the streets of the mountain passes, numerous walking paths to Ladin farms, swimming, Tennis etc. Playgrounds guarantee a pleasant stay for the families. Beside sports and fun you can then recover in our local garden and plan your next activities with a breathtaking view at the scenery, or just enjoy the beautiful sunset (“Enrosadira”). 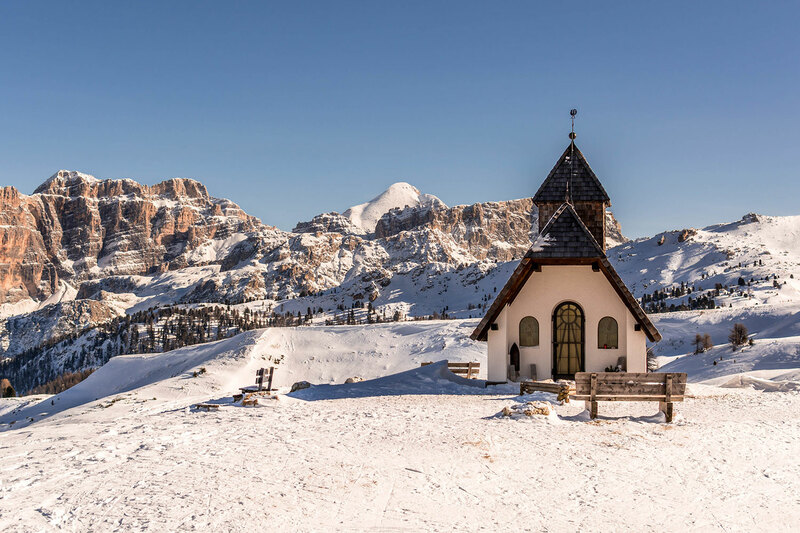 The Residence Ciasa Crazzolara is located in the heart of the ski area Alta Badia and is part of the biggest ski area Dolomiti Superski with its mostly known Sellaronda.Ski slopes, Ski rentals, lifts, facilities and ski school can easily be reached by foot. 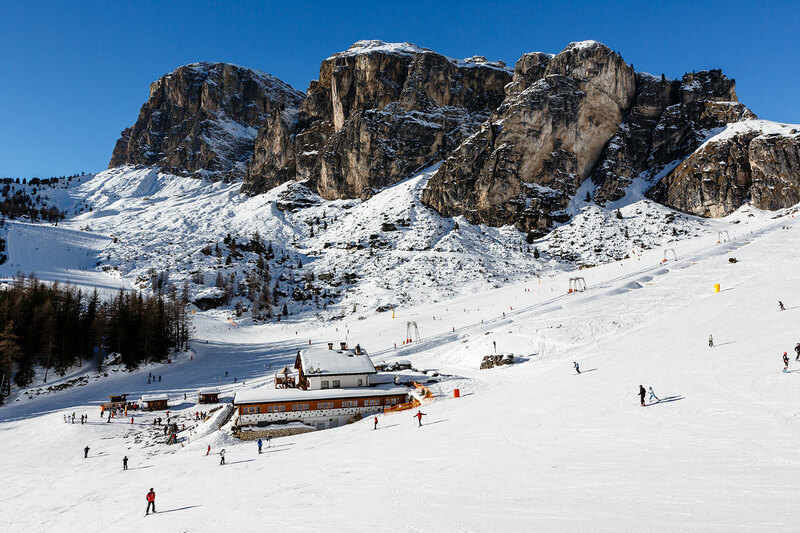 In Alta Badia you have more than 50 ski lifts and 130 km best prepared slopes at your disposal. The unique nature in the Dolomites, the comfortable mountain huts with their exquisite cuisine, the attractive slopes of various levels, and highlights such as the Sellaronda of the Gebirgsjäger Skirunde make the region of Alta Badia to one of the most attractive ski areas in South Tyrol. Many restaurants give you the possibility to do apre-ski and to relax after an intense skiing day. Sledging, skating, ski touring, Snoeshoing, cross-country skiing and ice climbing gives you even more variety in the holiday program. Many cultural and sportive events such as the annual Ski Worldcup at the Gran Risa in La Villa offer you unique experiences. Convince yourself and book a ski holiday in the Residence Ciasa Crazzolara in the heart of the Dolomiti Superski arena.